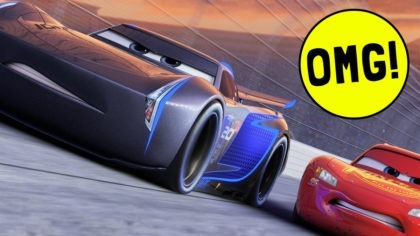 Watch Cars 3 "Next Generation" trailer! 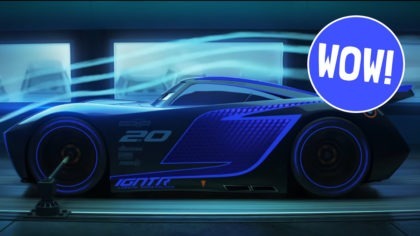 Watch EPIC new Cars 3 trailer! Check out Blaze of Glory on DVD! Louis Tomlinson heads to Mercedes Benz World! Fun Kids Guide to… Windscreen Wipers! Fun Kids Guide to… Tyres! 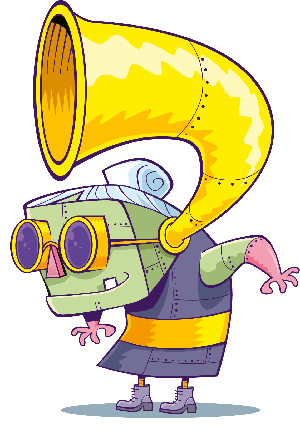 Fun Kids Guide to… Fuel! 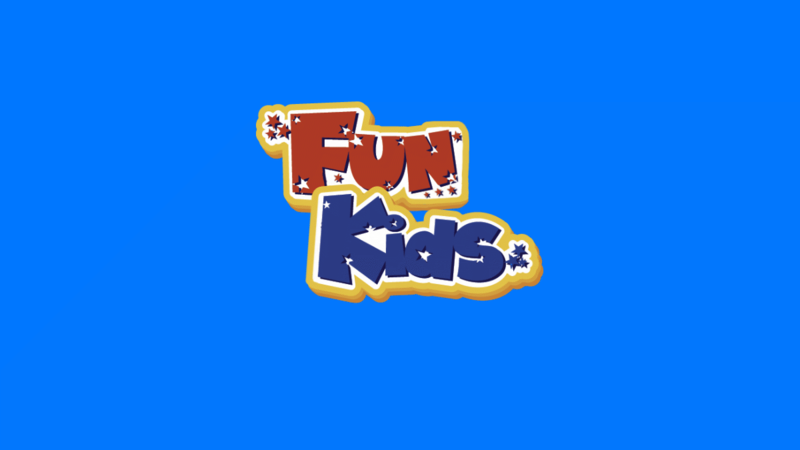 Fun Kids Guide to… Lights! 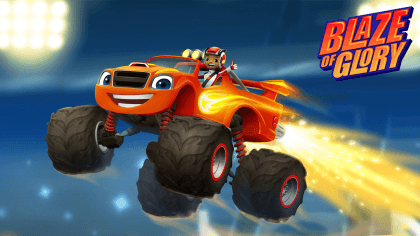 Fun Kids Guide to Cars!